Shaka, I fear to say he is Shaka. 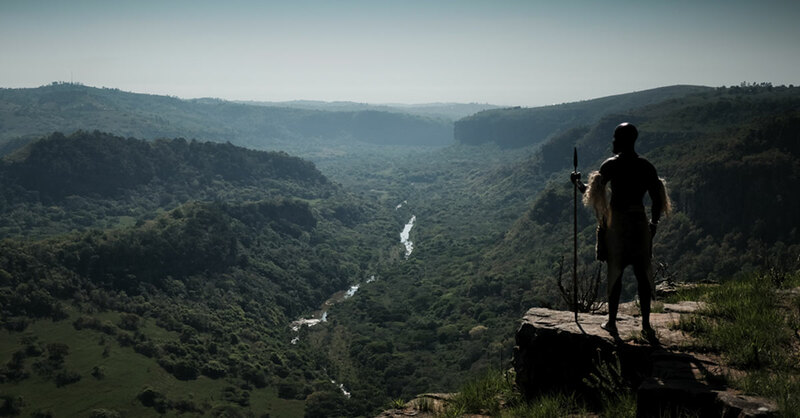 M-Net’s commitment to local storytelling continues with an updated slate of new productions that will provide compelling viewing for DStv customers and take African stories to the world. Following the announcement of a television series of Deon Meyer’s novel “Trackers”, today M-Net has released details of a new drama, Shaka Ilembe, which will be produced with Bomb Productions. 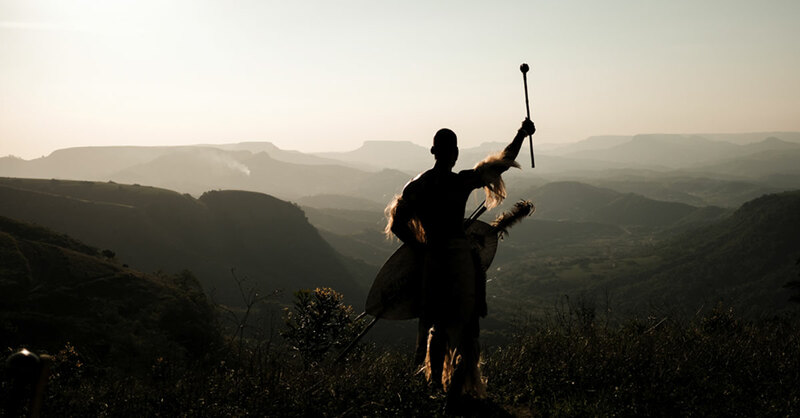 This epic series tells the story of precolonial kingdoms and paramountcy’s, and the heroes and villains who shaped and influenced one of Africa’s greatest Kings – Shaka kaSenzangakhona. Bomb is known for creating some of South Africa’s most iconic television, such as Yizo Yizo, Zone 14, Jacob’s Cross, Isibaya and many more, and the team collectively boasts hundreds of awards including 22 SAFTA’s, two Sundance awards, an Emmy award, The Venice Silver Lion, the Pare Lorentz award as well as a Bafta and Oscar nomination. The directing team that brought us Yizo Yizo 21 years ago, Angus Gibson and Teboho Mahlatsi, are excited to be working together on this epic series. “Scale will not be compromised – whether that be in battles with 20 000 warriors, the visualisation of a kingdom or the capturing of an elephant.” Gibson and Mahlatsi emphasise. “This is a legacy project and has deep meaning to the team who have been telling stories of every day South African heroes and heroines for the past 21 years” says co-creator Teboho Mahlatsi. 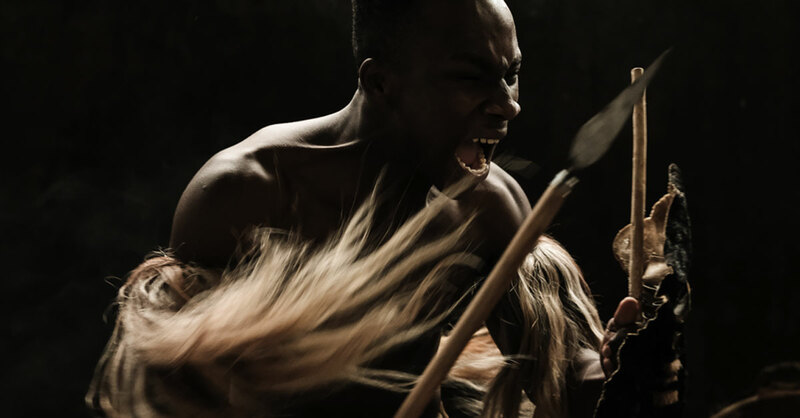 The team behind the scenes is vast; historians, traditional leaders, oral custodians, royal advisors, intellectuals and filmmakers are all ploughing through the many versions of these stories to ensure authenticity. ‘We are at a pivotal time in history, a time where South Africa is reclaiming its own story, where history has been re-examined – what we once were told (or believed) is being shattered – not with new truths, but truths that were suppressed. 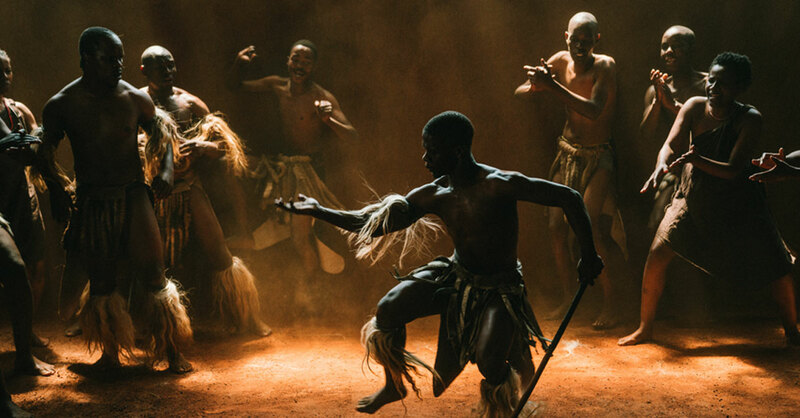 To tell the story of Shaka is a huge honor, and a huge responsibility’ says Jacob Ntshangase head of research.